Disclaimer: The following reviews are the opinions of the individuals stating their experiences with the product. I've been using this for the past few months and love it. Breaks down real quick and easy taste great. And the company is awesome. I also take the pre workout ic red and that's amazing as well. Seriously amazing flavor and consistency!!! Best protein I have ever used. 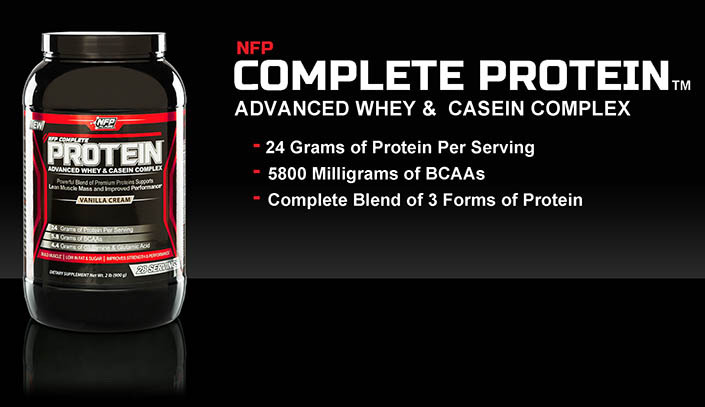 Love this protein blend. Been using this product for the past year. Use this for my breakfast and sometimes lunch shakes. Great with Almond Milk, Strawberries, and bananas. Taste great and doesn't coagulate in the cup!